The BBC manage to inspire the UK week-in week-out with amazing programmes, that entertain, enthuse and above all educate. They've been a part of the UK's digital revolution from the start. The BBC micro inspired a whole generation to learn to code (and without it cs4fn wouldn't exist as we wouldn't be computer scientists). As the BBC scatter, their unique kind of fairy dust, they make us think, they help us all learn. Now the BBC are at it again. Their flagship education initiative for 2015 is about Computer Science. Their aim is to inspire the UK about digital creativity. That includes how to get creative with coding, programming and digital technology. Watch out too for the BBC Micro Bit. 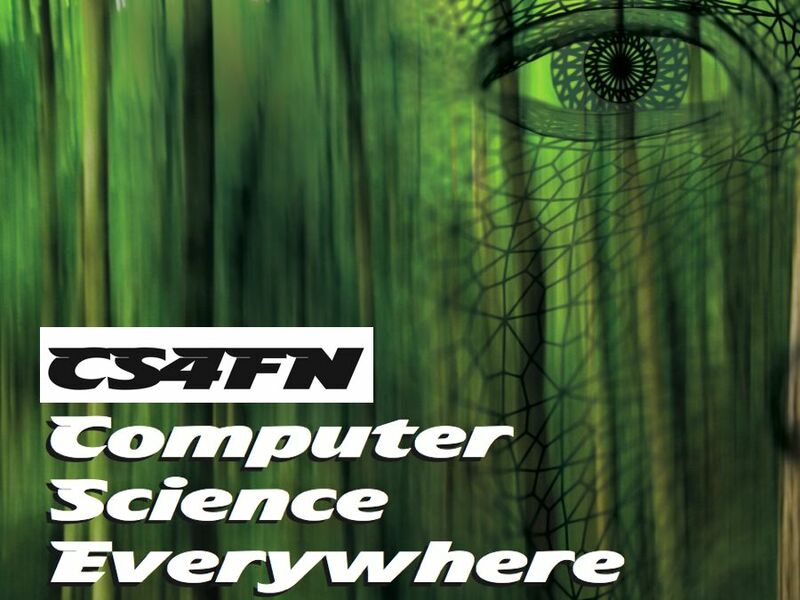 cs4fn are a partner on Make it Digital and we are helping them enthuse, excite and amaze the country. We don't have the BBC's fairy dust but we do have some magic of our own, so watch out for lots more computer science for fun. Its going to be amazing fun all year.